Do you remember the moment that special someone caught your eye? Tilting her head to one side, then to the other, Chloe took a long, hard look at him. She pretended to give his question some thought, pursing her lips as she studied his face. His eyes still had the same self-assured, friendly sparkle in them as the freshman boy who always asked to borrow her lecture notes. A grin tugged at the corners of his mouth, revealing his playful, easygoing nature that hadn’t changed over the years. However, that’s where the déjà vu ended. “Finish the profile, please,” Chloe urged, eager to move on from the awkward moment. Hot guy or not, he was still a goofball. 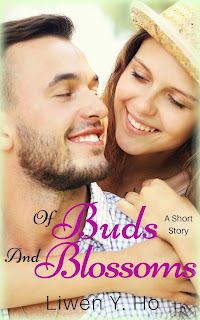 Of Buds And Blossoms will be available February 27th! You can also pre-order it today (click HERE). 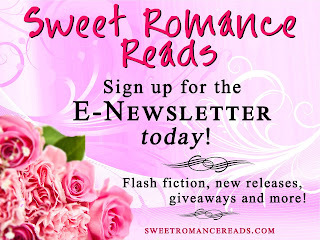 Liwen Y. Ho is an Amazon bestselling author of contemporary romance, both sweet and inspirational. A marriage and family therapist in her pre-author life, she enjoys creating realistic characters and helping them find their happily-ever-afters. She lives in California with her techie husband and their two munchkins, and blogs about life as a recovering perfectionist. Liwen, I sure do remember that moment when I first met my husband. It's been thirty three years and I still admire my Texas cowboy. 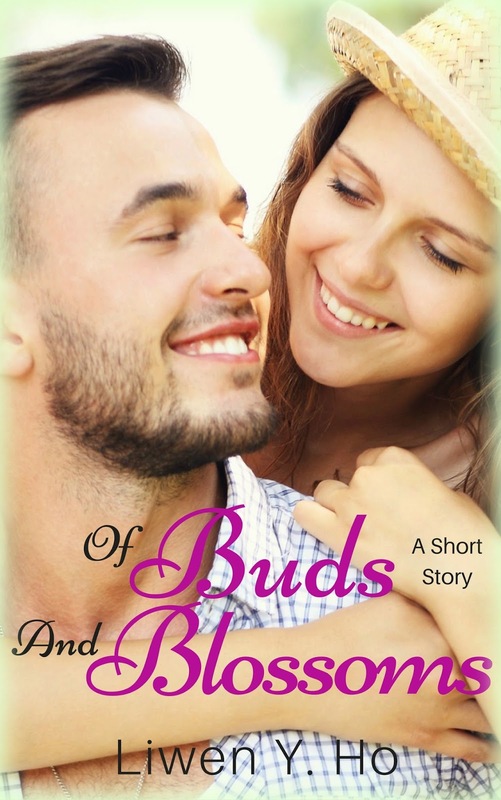 Of Buds and Blossoms sounds fantastic, Liwen! My attention was captured from the first sentence. Thanks so much, Cindy! :) I had fun writing it. Aww, such a sweet remembrance, Liwen. And your excerpt is wonderful. Sounds like a great read! My roommate, at the time, introduced me to a couple of guys who had just moved into our apartment complex. I didn't know at that moment that one of them would become my husband of 40 plus years.